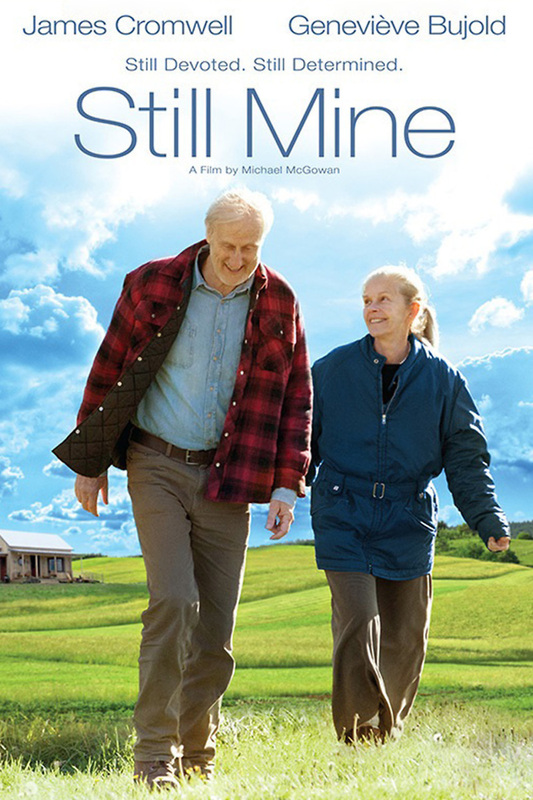 Still Mine DVD and Blu-ray release date was set for May 6, 2014. Craig and Irene Morrison are in the later years of their life, and Irene is starting to show signs of mental instability. Unable to make a profit at the farm they have owned for many years, Craig decides to shut down the farm and build a simple house for them to spend their twilight years on the farm. Determined to be the one to care for his wife, he ignores family and friends and plans to build using lumber from his own property. After he is convinced to at least follow the permit process, Craig is handicapped by a system that makes building the new home difficult.